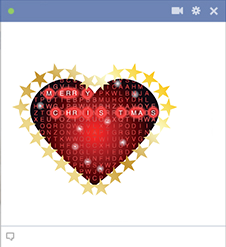 Infuse Facebook with holiday cheer this season and post this crossword Christmas heart on your timeline or someone else's. If you enjoy chatting with your friends, spice up your Facebook sessions with these fun emoticons. 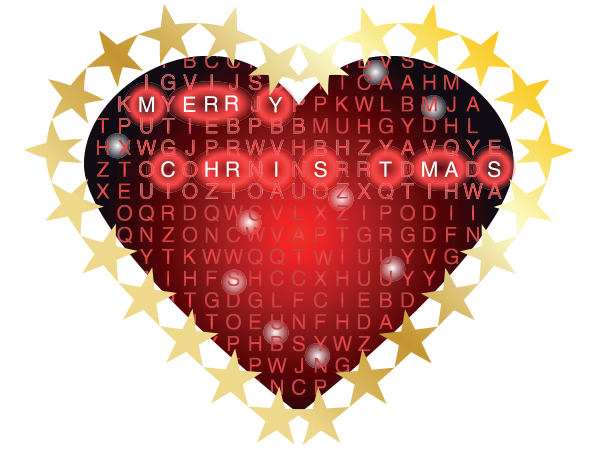 They're merry and bright and will delight your whole network.